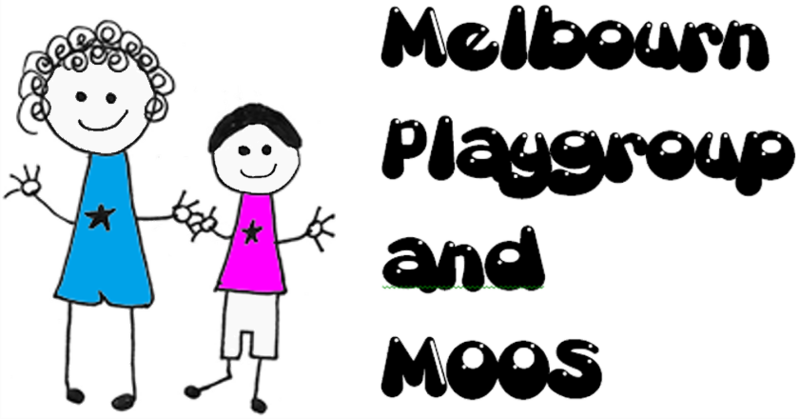 At Melbourn Playgroup14 different nationalities represented by families who use the Centre. This very important area is supported by our Equalities Named Coordinator (ENCO) Sam Wainwright. Our ENCO is responsible for ensuring that all cultures and faiths are visible across the setting and are incorporated into the daily life of the playgroup. We also celebrate different festivals and specifically invite visitors and parents in to tell the children about their customs and beliefs.